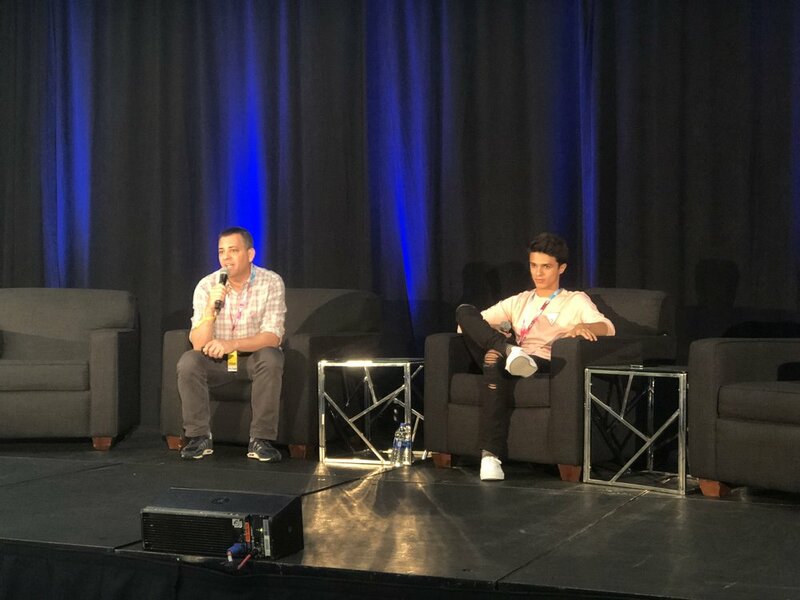 In today’s world of algorithmic social feeds brands and creators can’t expect an outcome of scale unless they have a paid media strategy, said WHOSAY EVP, Talent Harvey Schwartz at the VidCon panel “The Hidden Truths of Paid and Organic Media,” featuring creator Brent Rivera. On the brand side, "there’s no way around it: you absolutely need to guarantee outcomes by using paid media" explained the WHOSAY EVP, Talent adding that the influence marketer—recently acquired by Viacom—has employed this strategy with success for the last five years. Rivera added that even though YouTube is still his core platform mainly because of the length of the video and its monetization strategy, he’s still open to distribute content through other networks if it contributes to the overall growth of his audience. Schwartz then moved on to the marketing funnels strategy, specifically the possibility to combine both organic and paid media as a successful plan of action. “If you’re actually trying to boost views on YouTube, use paid Facebook and Instagram targeting so you’re maximizing the funneling strategy outward,” he explained. That’s why targeting is such a critical part of any paid media strategy. “You have to target a specific audience when you’re putting paid behind it,” Schwartz said ‘Build out the actual demographics so you know who your audience is.” He explained that using analytics, one can see which subset of who is engaging the most with which content, which then allows you to “create lookalike audiences” to hyper target.